South Australian Bridge Federation Inc. Welcome to the home page of the South Australian Bridge Federation Inc. 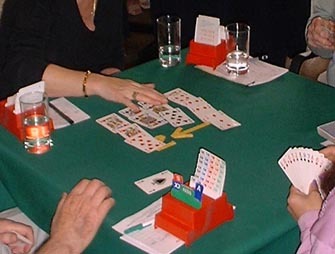 The Federation, which was established in 2000, is the peak administrative body for Contract Bridge in South Australia. The primary purpose of the Federation is the promotion of bridge in South Australia. This is achieved by supporting the affiliated clubs through advertising, teaching, training of directors and management of all State events.